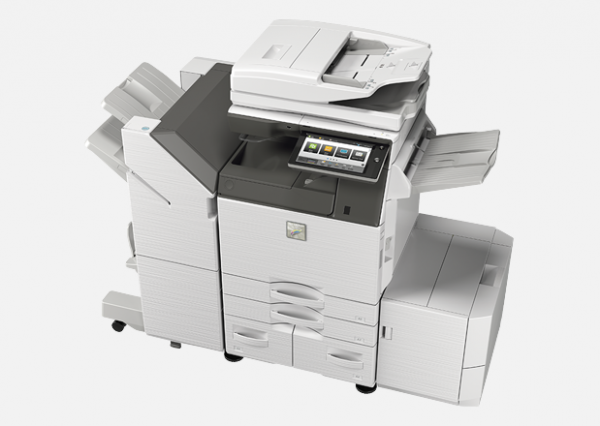 No matter the size of your business, the versatile MX3570V improves everyday workflow and efficiency. This is one MFD that perfectly balances advanced technology with superb ease of use. Its Easy UI mode and intuitive controls give you quick and easy access to the functions you need. Thanks to its exceptional productivity, this fast, reliable MFD will help you grow your business.